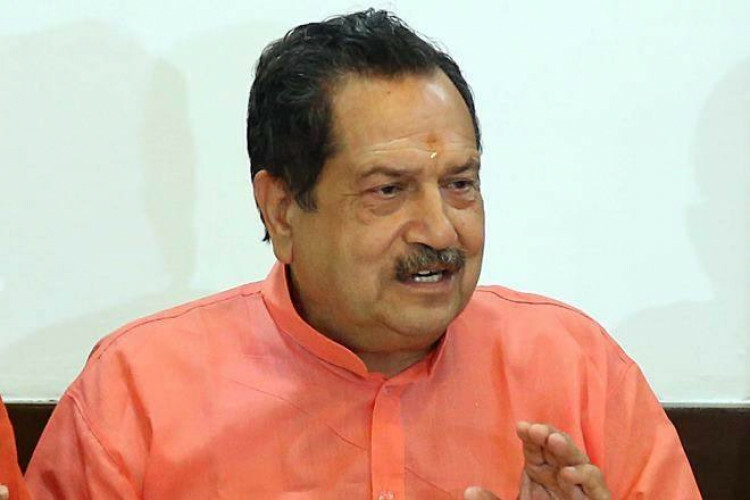 Indresh Kumar, an RSS leader addressed a gathering in Mumbai & says that Pakistan would be a part of India after 2025 and we can buy houses in Karachi, Lahore, Rawalpindi or Sialkot. He adds that Pak was a part of India before 1947 & will become a part of Hindustan again after 2025. He also said that there must be new laws for the traitor & the nation has moved towards the dream of Akhand Bharat just like the European Union.